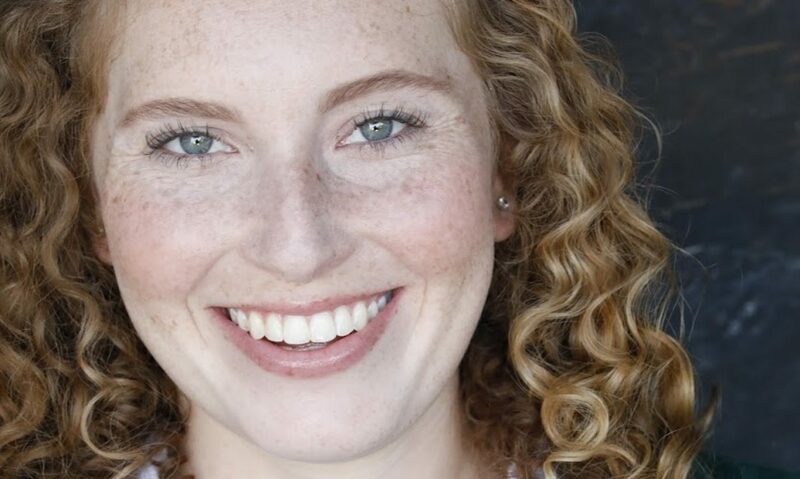 Ali Appelbaum is a recent graduate from the University of Southern California’s acting program where she trained in scene work, Shakespeare, and on-camera work. She has been featured in a number of independent films including BOX BOY, which was recently submitted to the 48 Hour San Diego Film Festival. Ali was seen in the new musical EMOJILAND, a Richard Rogers Award Finalist that is now opening Off-Broadway as a part of the 2018 New York Musical Festival. She recently starred in productions of FACING OUR TRUTH, directed by Shirley Jo Finney, and CABARET with USC’s Musical Theatre Repertory. 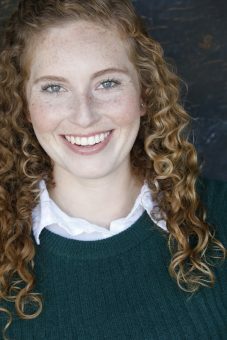 In Florida, Ali won the New Kid on the Block Palmie Award and was a Lary Award nominee for her work in Community Theatre. She was also in a production of ANYTHING GOES that was selected to perform at the Florida State Thespians competition, the largest U.S.-based thespian competition. Ali is a correspondent for Trojan Vision’s The Scoop, the premier entertainment news show on the Trojan Vision Television Network at USC. The program reaches over 30,000 college students and broadcasts nightly to over 2.8 million viewers in the greater Los Angeles area through the city cable channel LA36, and to many others through 17 affiliates nationwide. In addition to her studies at USC, Ms. Appelbaum has continued to take vocal and dance lessons. Before attending USC, she spent summers studying with The Cherubs at Northwestern University and at French Woods.